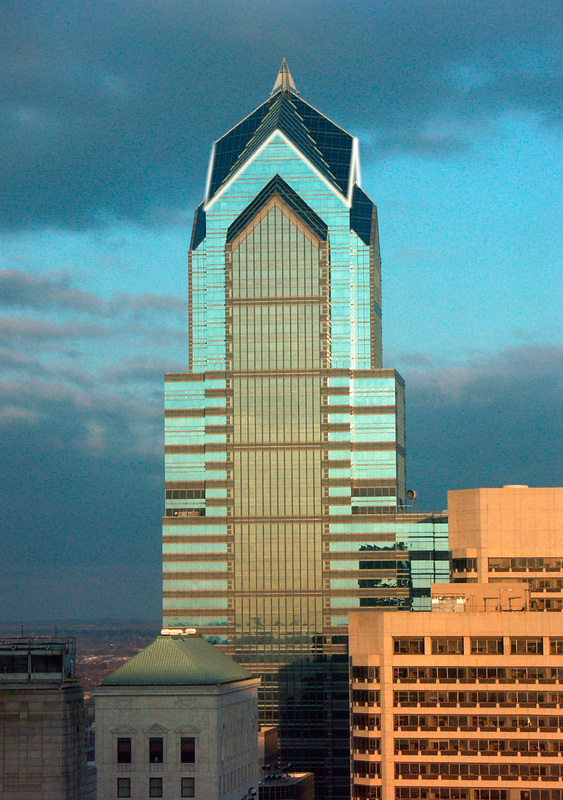 Two Liberty Place is one of the two skyscrapers within Center City Philadelphia’s Liberty Place complex. Occupying an entire city block, Liberty Place is a three-million-square foot mixed use project comprised of two iconic office towers, 113 ultra-luxury residential units, a 145,000-square foot indoor shopping mall, the 294-key Westin Philadelphia and a 700-space below-grade parking garage. The Liberty Place complex was designed in the late-1980’s by famed architect Helmut Jahn for Rouse & Associates, the forerunner to Liberty Property Trust (NYSE: LPT). With its striking blue glass façade and illuminated chevron peak, Two Liberty Place is a signature on the Philadelphia skyline. The property is ideally located just off Market Street at 16th Street and within close walking distance to both the PATCO High Speed (New Jersey) Station and SEPTA Suburban (Regional Rail) Station. Coretrust acquired the 940,000-square foot office portion of Two Liberty Place in October 2016. The company has completed approximately one-half of its planned capital improvement program, having retained Gensler to design a complete restoration of the main office lobbies and updates to the 16th Street building entries, the 3rd Floor Sky Lobby, Conference Center, elevator vestibules, and restrooms throughout the tower. Building systems and elevators are also being completely modernized as Coretrust seeks both Energy Star and LEED certification for the property.